Saffron is balanced and warm with it's light to medium brown. 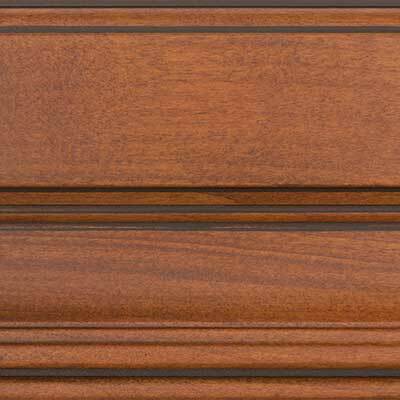 It is a perfect choice when wanting to enhance woods natural grain without covering it up. Accent the details of the product with an Umber glaze which isn't too overpowering.